Sable Starr was a name to remember in 1970s downtown L.A. She was the reigning queen of the so-called baby groupies, at times a dark circle to be part of. When Starr began her steamy endeavors with big rock star names who happened to be in the city, like most girls in her circle, she was underage. She regularly wore provocative outfits, showing off of her legs and body. Combined with her memorable curly, blonde hair, Starr was someone her famed lovers would not easily forget. Other girls were fast to copy parts of her image. 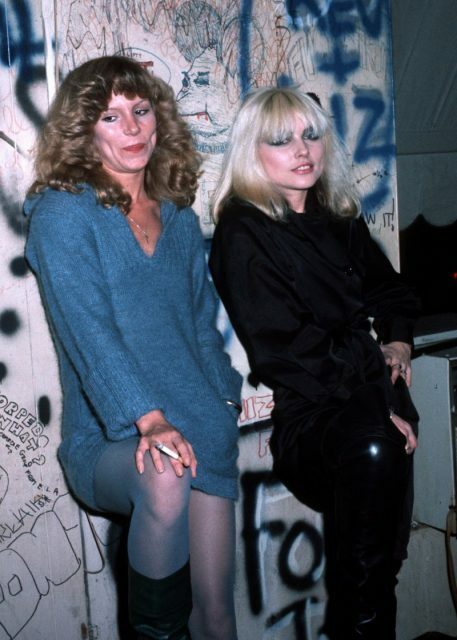 A rebellious heart, born in 1957, Sable Starr did many things just to annoy her rich parents. Always up to something dicey, there wasn’t a force in the universe to stop her from getting what she wanted. It was probably this kind of attitude that helped Starr hammer a reputation as the “queen of the groupie scene” in her native L.A. She would boast herself as being “the best” of all groupies in an outspoken interview she gave for Star magazine in 1973. Starr and her friends picked the name “baby groupies” precisely because of their young age and excessively naughty outfits. She reportedly had her first sexual encounter at the age of 12, with Randy Craig Wolfe, better known as Randy California, one of the founding members of the rock band Spirit. Lured by the lifestyle of the scene, Sable kept on seeking more of those lustful experiences. Some of her close teenage groupie friends included Shray Mecham, the first cover girl for Star magazine, as well as passionate Lori Maddox whose sweet looking girl image could easily deceive people into assuming she was the Sunday-go-to-church kind of person. It would be at the age of 14 when Starr began her transformation. As she personally recalled, she was not confident in her looks at that point and it took her a year to work on her styling and groupie persona. “I didn’t really live in Hollywood, I was about forty-five minutes away. But my friend called me up one day and said, ‘Do you wanna go to the Whiskey-A-Go-Go?’ This was when I was fourteen. And I was nuts to begin with, I always liked getting in trouble, so I said sure,” she is noted as saying by authors Legs McNeil and Gillian McCain in the book Please Kill Me: The Uncensored Oral History of Punk. “So I went to the Whiskey, and I’ll never forget the girls there, I was so intrigued. I was still ugly then, I had to work on it for about a year when I was hanging out in Hollywood. I didn’t get my nose fixed until I was fifteen,” she recalled. Starr’s conquests include David Bowie, Iggy Pop, and Mick Jagger just to name three. 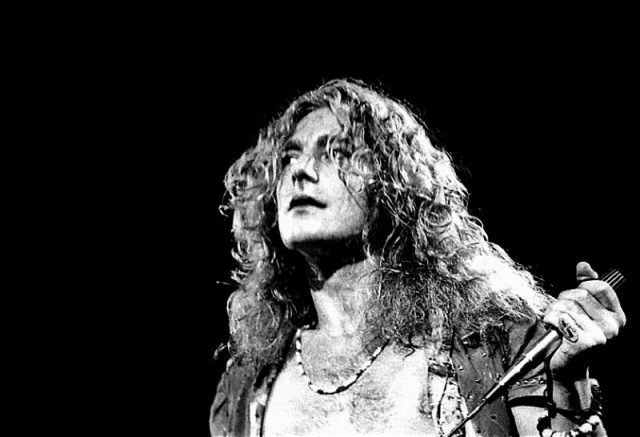 But her favorite is said to have been Robert Plant from Led Zeppelin. Starr first saw Bowie at the E-Club, together with Maddox, around the age of 15. The E-Club was one of those venues where rock stars came to hang out and where managers allowed the presence of teenagers. It would take the girls a few months to finally end up in bed with Bowie. Perhaps there was a little bit of drama when it came to that. 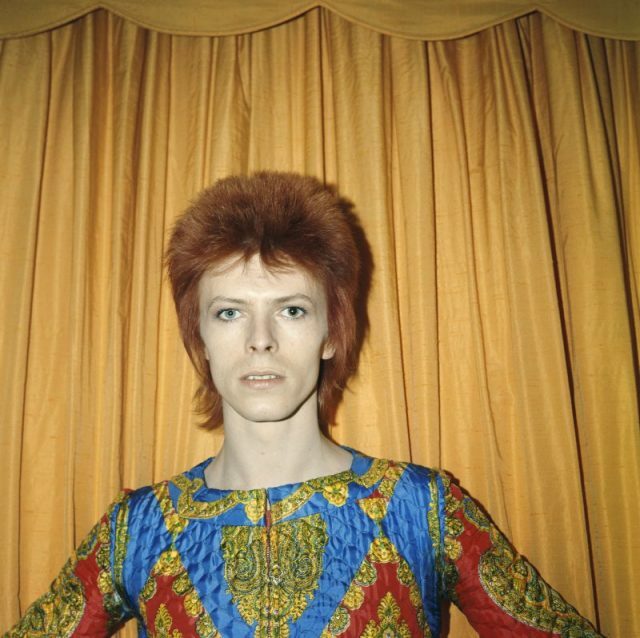 While of the two Starr was more excited to be with Bowie, the Ziggy Stardust singer initially asked for the company of Maddox. Their steamy encounter supposedly began in the bathroom, after which moved to the bedroom in the hotel room where Bowie was staying. Starr was eventually asked to join them after Bowie noticed how her mood had suddenly stalled. Bowie would have been some ten years older than the girls. Previously with Iggy Pop, things seems to have run a bit more smoothly. 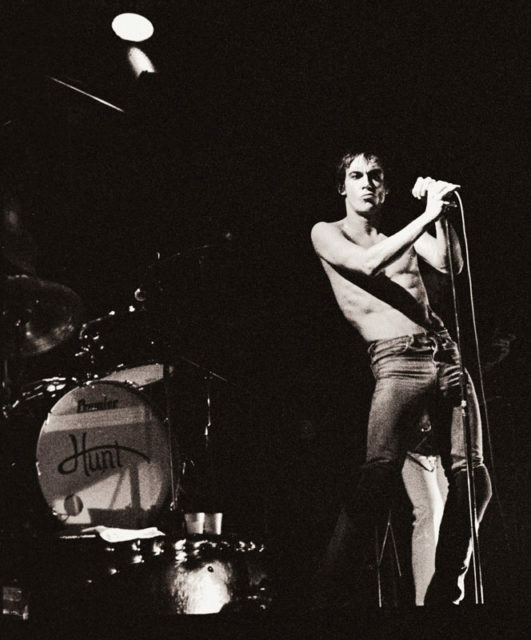 Iggy Pop on October 25, 1977, at the State Theatre, Minneapolis, Minnesota. 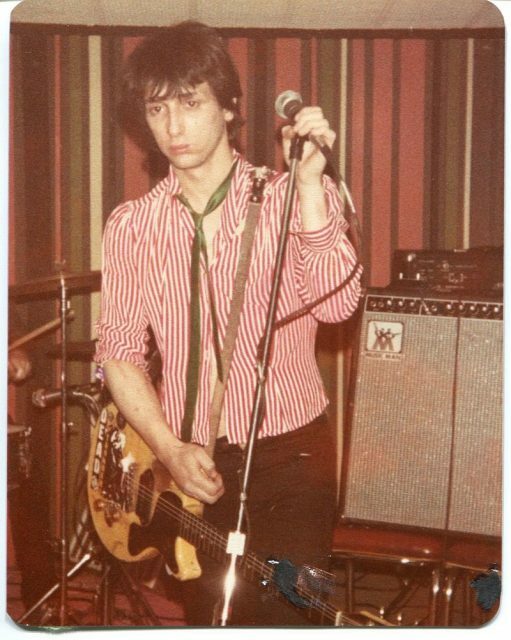 The last of the four lines refer to Johnny Thunders, who played the guitar for the New York Dolls. When Starr was aged 16, she left her parental home to settle with Thunders in New York. The experience would prove devastating, however. Thunders, who struggled with substance abuse, treated Starr horribly and was obsessively jealous of her. The girl also became pregnant but opted for an abortion, which resulted in the break up of the vicious relationship. All of this affected Starr’s personality. “I just wasn’t Stable Starr anymore,” she commented. Back in L.A., Starr resumed her presence on the groupie scene until around the turn of the decade, but now past her prime. For a while, Sable Starr settled in Reno, Las Vegas in her later years. She had a job as a dealer in one of the local casinos there. Starr passed away in 2009 aged 51, after succumbing to a brain tumor. 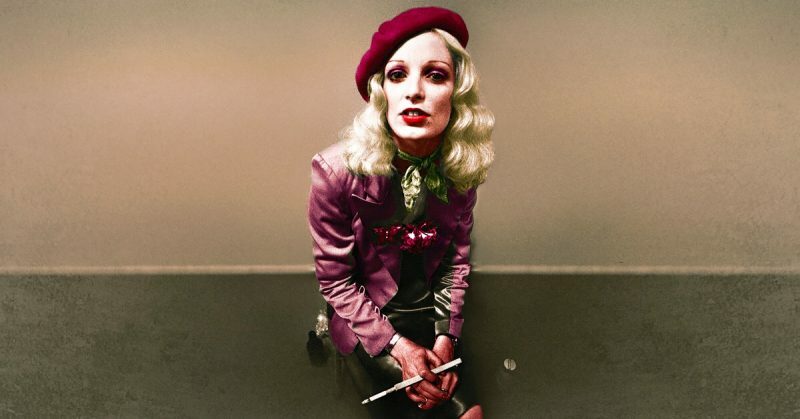 Her story describes both the life of an ultimate rock icon of her day and, worryingly enough, how dirty things can get behind the scenes in rock culture.